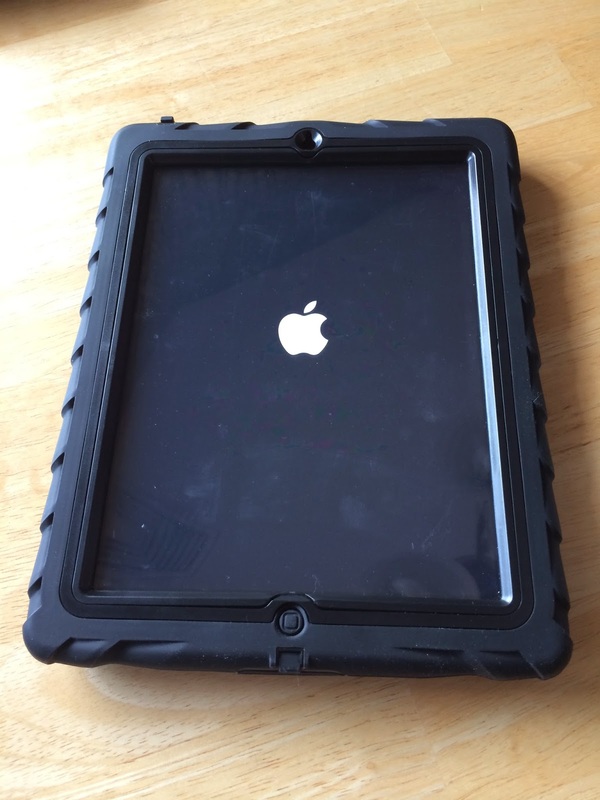 Tech Teacher Tidbits: ISTE 2014, Anyone? In just 8 days I will be hopping on a plane to Atlanta, Georgia. In just 8 days I will be participating in something big...something for which I've been waiting for so long. In just 8 days I will be joining thousands of educators at the biggest technology conference around. 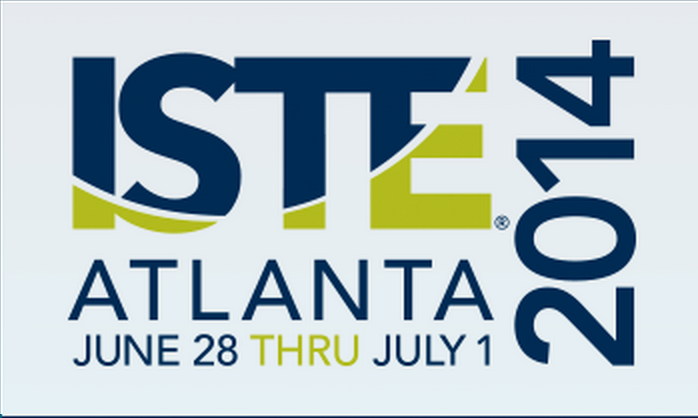 In just 8 days I, little old me, will be at ISTE 2014! I can't believe it's finally here. I decided in January of 2013 that I would not miss the next ISTE conference. 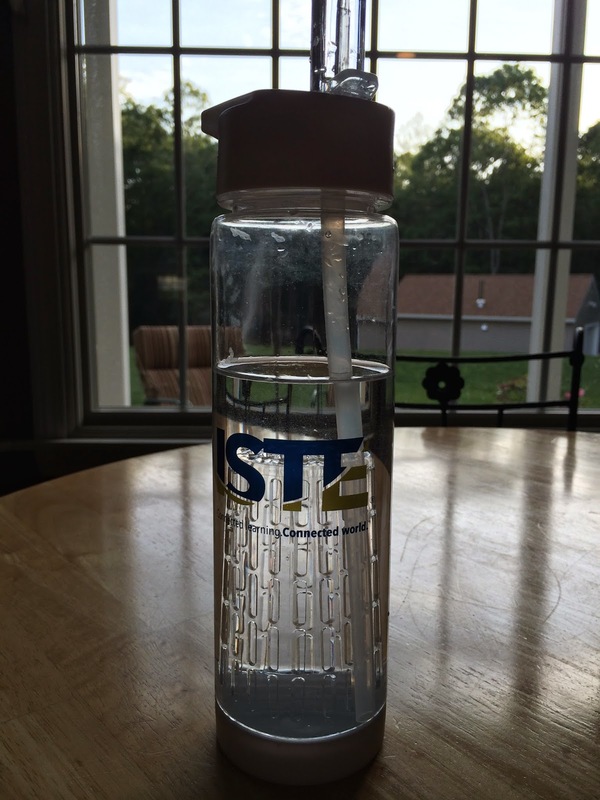 (ISTE is an acronym for International Society for Technology in Education.) Then I had to wait until October to do the early bird registration. Then I had to wait until November to book my hotel room. Then I had to wait until February (I think) to view the program. Then I had to wait for the conference to get here. Finally, I can see the light and it's just 8 days away. I can hardly contain my excitement! There are over 900 workshops, poster sessions, or panels to participate in at this conference. Some of the ones that I am drooling over include such titles as: Extreme PD Makeover, Apple TV in the Classroom, Green Screens in Your Elementary Classroom, Unleashing the Potential of Google Forms, and Going the Extra Google Mile. But believe me when I tell you that there is SO much more. Are you curious yet? Then there's the freebies. Oh. My. Word. I have already received this water bottle and iPad case. The water bottle has a middle compartment for fruit infusion. I love it! No more sucking up lemon seeds. The case is from Gumdrop. It's super sturdy and easy to grip for my little second graders. I also really like the built in screen saver and the stand. Go to their website to see the many cases they have to offer. In addition to the freebies that have already arrived, my mailbox has been exploding with postcards from the many vendors that will also be attending ISTE 2014. So many of these postcards include a message to stop by their booth for a free [insert gift here]. The rest offer 'a chance to win'. I'm dying to get to the exhibit hall! I'm also a little overwhelmed...it's huge! So now I ask you, is there anybody out there in bloggy land who is also planning to attend ISTE? Is there anybody who has been in the past and has some advice for an ISTE newbie such as myself? I'd love to hear what you have to say! Thank so much for your patience! Enjoy!